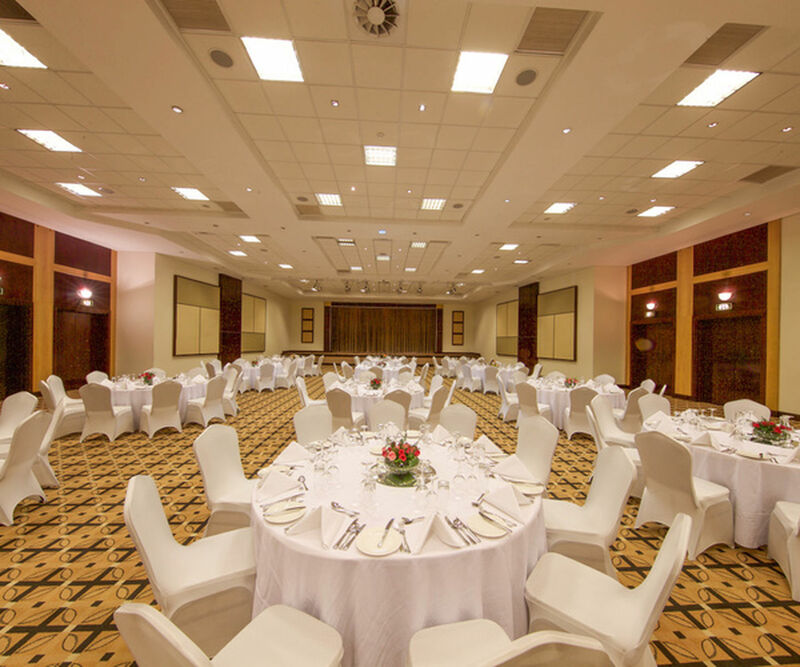 Ideally located on one of Kigali's most charming boulevards, the five-star Kigali Serena Hotel is built around a polished granite atrium, which showcases the very best of Rwandese cultural art. 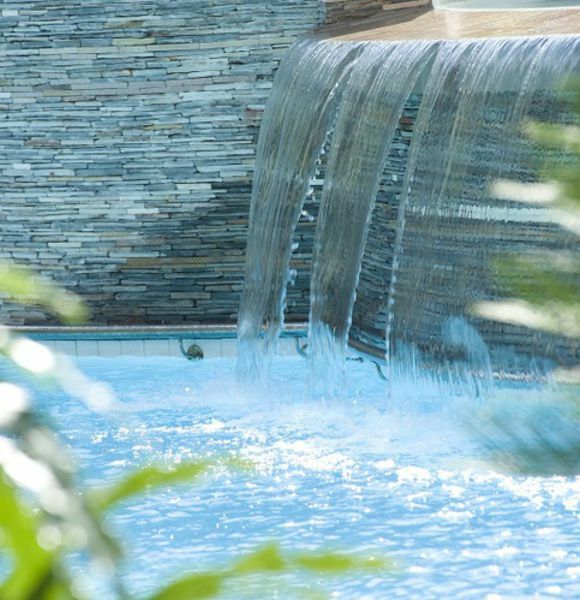 Relaxed yet elegant, the hotel features an Executive Lounge and Bar, which opens onto a wide sundeck overlooking the newly refurbished swimming pool. 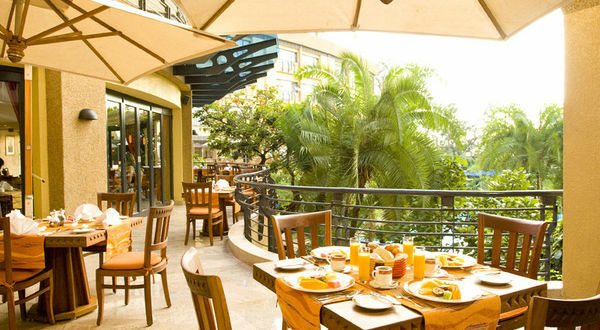 Also overlooking the pool, the popular Milima Restaurant offers a wide range of all-day buffet choices, while the relaxed Sokoni Café offers inside and outside poolside seating. 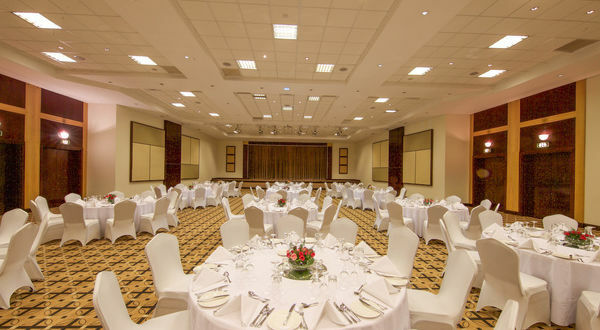 Regarded by many as Kigali’s natural business hub, the hotel also boasts its own extensive conference centre, 500-seater auditorium and lavish ballroom. 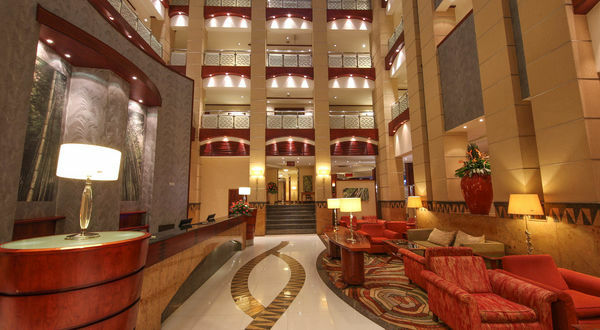 The hotel is in central Kigali Rwanda, just 10 kilometres from Kigali International Airport. 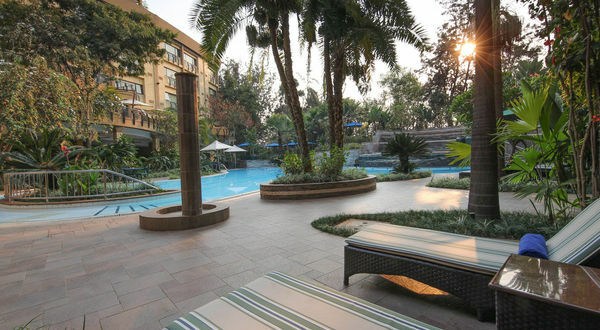 54 - Standard Rooms including 1 designed for disabled guests and 4 interconnecting rooms; (20m2) 1 king or queen sized bed or twin single beds. 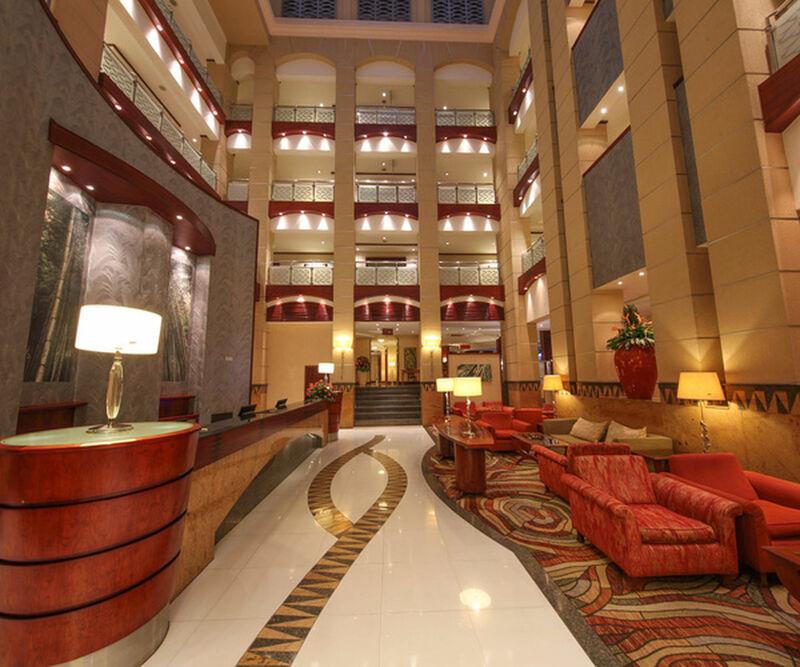 25 - Deluxe Rooms (22m2) king-size bed. 37 - Superior Rooms (26m2) 1 king or queen sized or twin single beds, a third single can be added to make a triple. 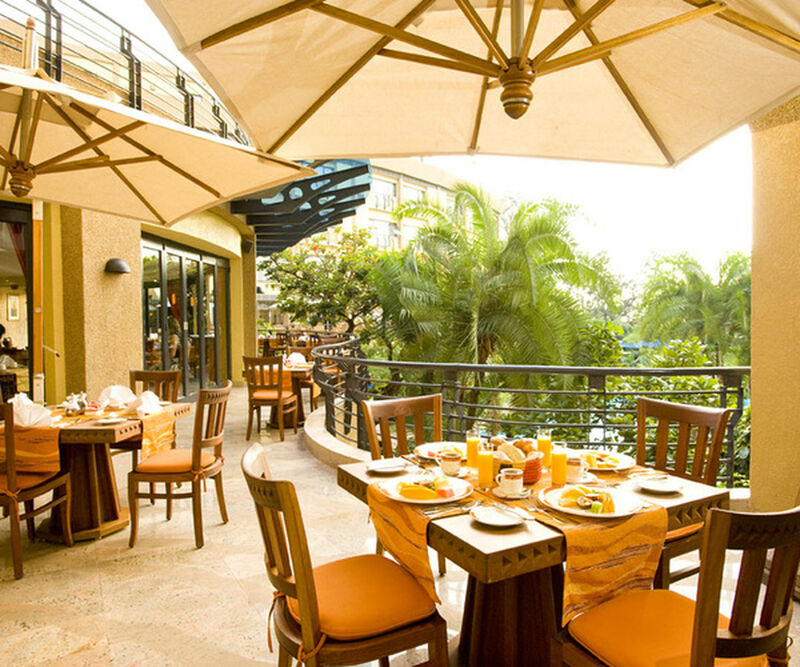 7 - Prime Rooms (28m2) King size bed and private balcony. 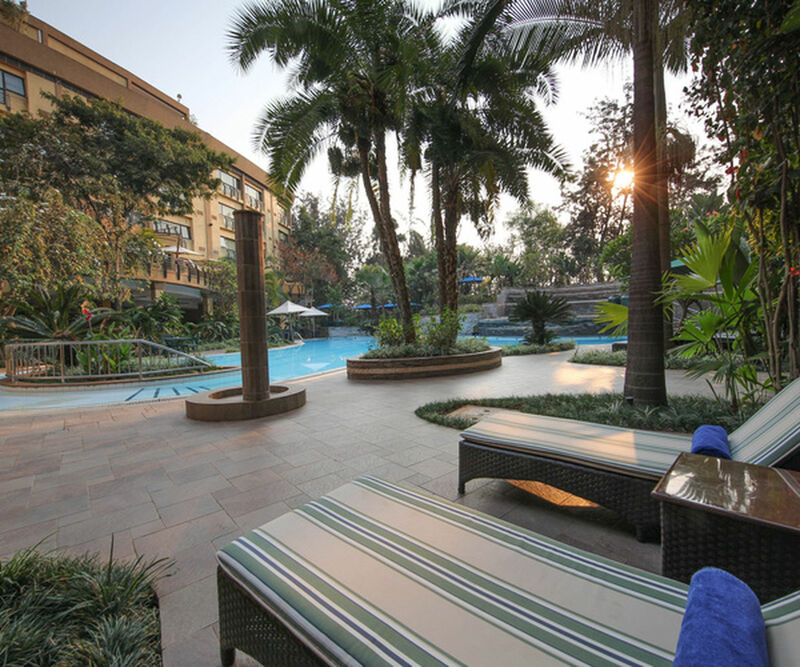 18 - Junior Suites (35m2) come with a queen sized bed and private lounge area. 6 - Executives Suites (70m2) offer king-sized beds, a luxury bathroom with both tub and shower, an integrated work space and a separate sitting room. 1 - Presidential Suite (300m2) offers a king-sized bed, luxury ensuite bathroom (with Jacuzzi, tub and shower), two ensuite guest rooms, private office, private conference room, private dining room (and galley kitchen), elegant sitting room, reception area and private vestibule entrance.